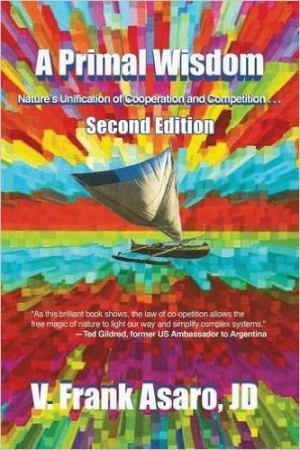 In this 2nd edition, the author describes how we can find balance between our competitive drives and our cooperative drives so that we can operate at highest possible level. It shows how nature relates to these traits and how they both tie into order and chaos, even to the universe. Preeminently, however, it shows how we can accomplish all this within the overarching parameters of a socially moral society.